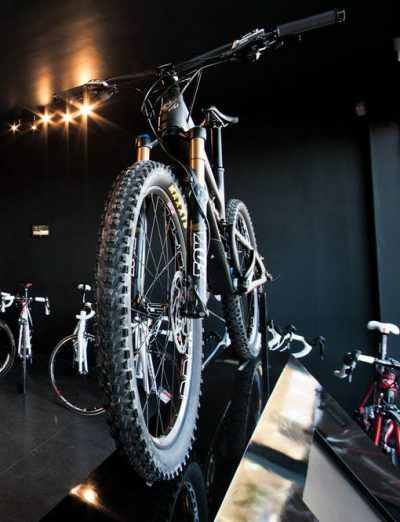 Ubyk, which caters for the top end of the road and mountain bike market, is relocating its head office to Chesterfield. Ubyk has stores in Brighton, Oxford, Australia and The USA. It also has a UK website and six other international websites to cater for France, Spain, Denmark, Australia, USA & Sweden. The new Chesterfield store is planned to open later in February.